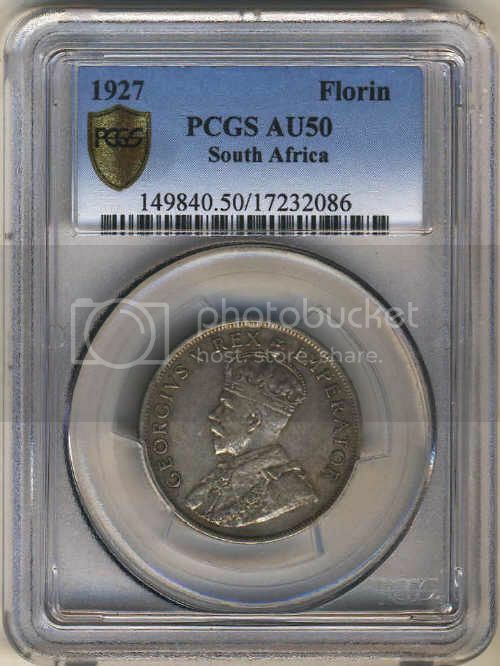 Coin A has been graded by NGC and Coin B by PCGS. 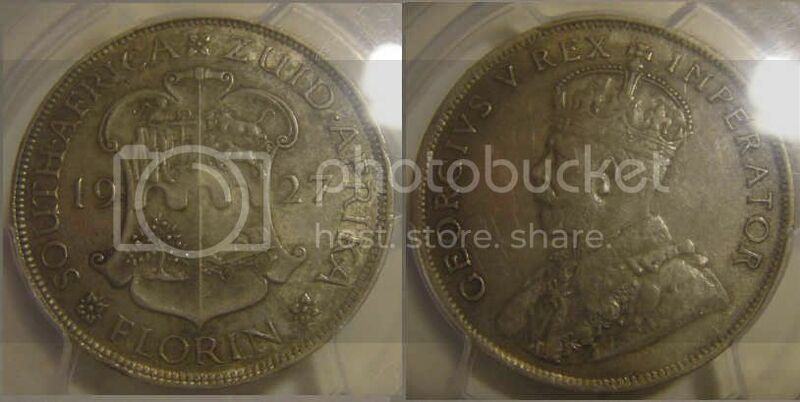 Please guess what the numerical grades of the two coins are (they are NOT “details” coins). 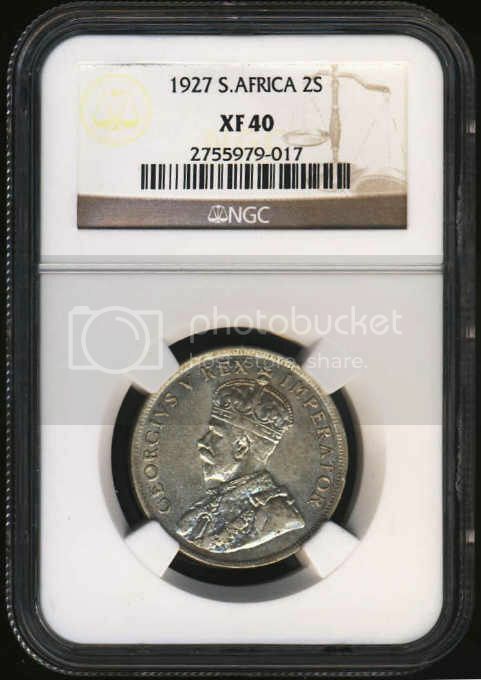 I must say, that besides the poor grading standard in this instance by PCGS – I must go with the grades guessed by Cold Sea - the comments about the strange date “7” on the NGC coin calls for further research. I did not even spot it at all – thank you Anthony and Xsiandreas. Anyone have the time to dig into this? There is nothing suspect to this Strange 7 observed here. It is merely one of the many varieties often seen in early KgV coins. Just a bit of research on BoB on some current listings will result in at least three different date varieties on this year and same denomination.